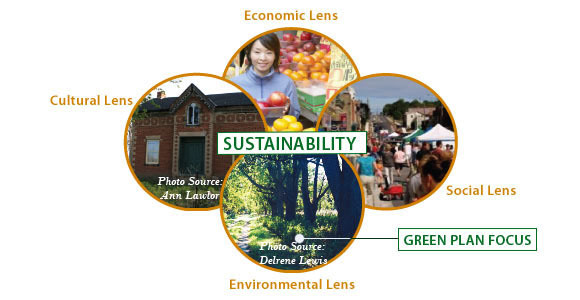 The Environment, Equity and the Economy are the 3 E’s of community sustainability. They demonstrate the interdependence of a community’s economy, social equities, and environment. The economy exists within society. The economy and the society exist within the environment. The challenges of achieving sustainability are opportunities in low wealth and under-resourced communities; catalysts for growth, health, job creation, generating tax revenues and alternatives to fossil fuel energy sources. SCDG’s win-win is an integrated inclusive economic development framework that delivers livelihoods and entrepreneurship together with environmental quality, green infrastructure, energy efficiency, healthy homes and buildings and renewable energy production. 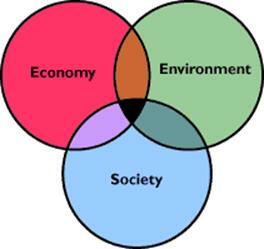 The common denominator is a resolve to understand and act upon the linkages between the environmental, health and social factors of sustainable community and economic development.